Nocillo Cheese DEGUST approx. 750 gr. Buy now this product together with Pfiffikus Cheese DEGUST approx. 300 gr. Pfiffikus Cheese DEGUST approx. 300 gr. ready for shipment: in ca. 5 days Pfiffikus Cheese DEGUST approx. 300 gr. Lightly-baked, crunchy rye bread in small format. This classic type of rye bread spicing forms the basis of our 'Vitality Bread' philosophy, and these nibbles are actually all the rage with the young and the young at heart alike. The obvious reason for the success of these Mediterranean tidbits is that they are equally suited as nibbles or as a side dish. Smoked Sausages "Kaminwurzen" Hell set - appr. 1 kg. Raw Milk Lagunda Cheese Dairy Lagunda loaf app. 2.5 kg. Cut cheese bovine raw milk, Appearance: barley-grain like air bubbles - opaque strawy-yellow colour, Aroma: soury - milk, Flavour: harmonic, Consistency: rubbery, Maturation: 8 weeks in the natural cellar. absolutely great cheese with very unusual taste. Pustertaler smoked cheese with hay milk approx. 700 gr. - Dairy Three Peaks - Bernardi 16,70 EUR / 23,86 €/kg. Cheese Dolomites emperor dairy Three Mountains appr. 500 gr. 9,55 EUR / 19,10 €/kg. 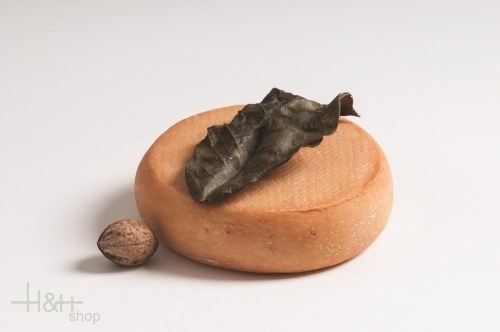 Juniper Cheese Smoked Dairy Lagunda approx. 300 gr. 9,55 EUR / 3,18 €/100 gr. ZiAs Cheese DEGUST approx. 300 gr. 15,20 EUR / 50,67 €/kg. Goat's cheese approx. 950 gr. 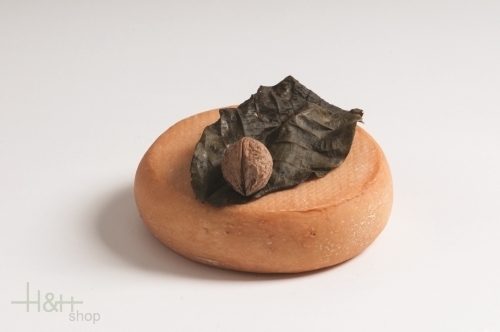 - Cheese Dairy Lagunda 27,80 EUR / 29,26 €/kg. absolutely great cheese with very unusual taste. ..